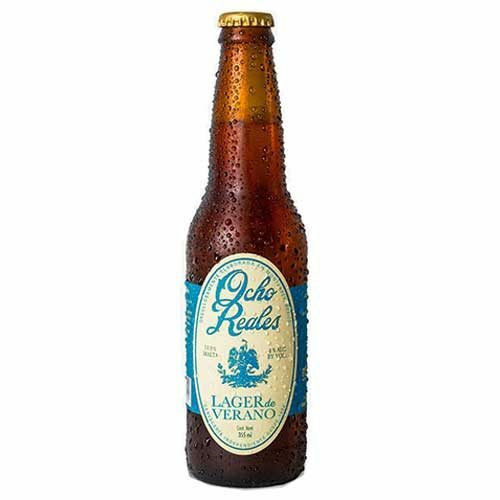 Ocho Reales Lager De Verano is a light summer ale with an intense aroma and pleasant and mild flavour. 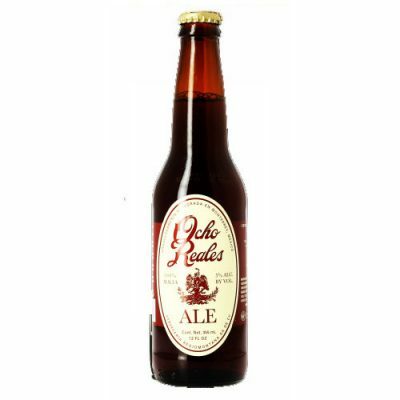 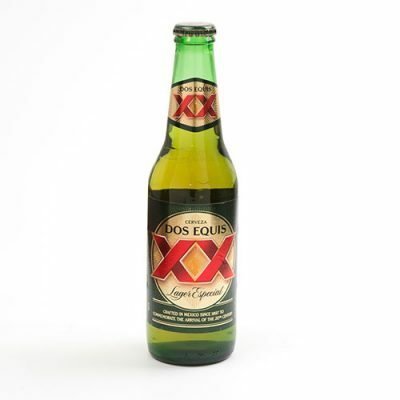 It is also a craft gluten free beer! Contact us to purcahse this product.